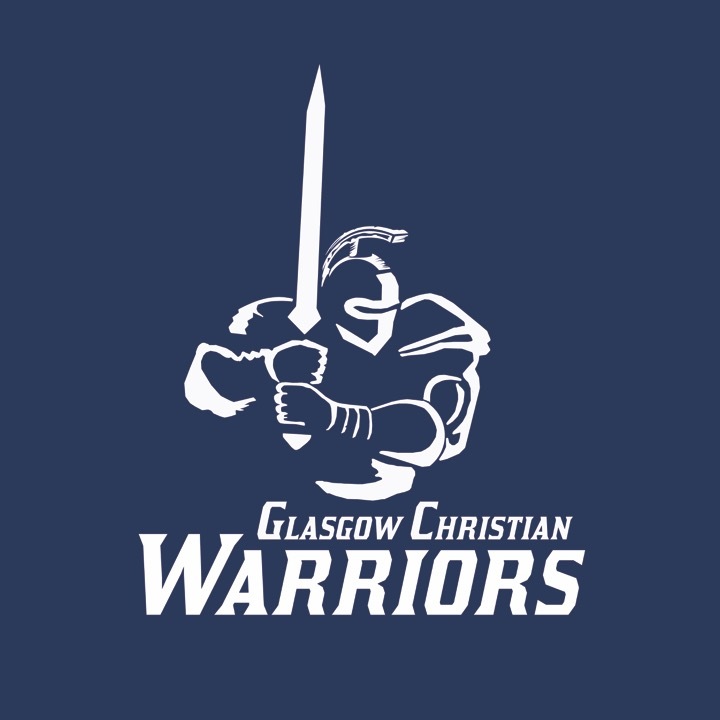 Welcome to the website of Glasgow Christian Academy! We have tried to display needed information as you pray and seek educational opportunities for your family. We would love to convey our passion and vision for GCA with you at anytime. Glasgow Christian Academy strives to fulfill the mission to educate, equip, and empower our students to engage the culture for Christ. We strive to provide our students an education that is beneficial to them spiritually, socially, physically, and emotionally. The entire child becomes our focus of ministry. Glasgow Christian Academy is accredited through Association of Christian Schools International. church service. Our goal for our graduates is that they will pursue God with their whole heart and they will be thoroughly equipped academically for whatever future God has for them. Glasgow Christian Academy understands our role is to assist parents in the education of their child. We have an excellent faculty and staff on board committed to investing in the children of GCA. Our faculty is certified by ACSI and many hold masters degrees in the area of their emphasis. We strive to maintain great communication with students, parents, teachers, board members, and administration to support healthy and lasting relationships that encourage growth in each student. We hope that most of your questions have been answered by our website and you have caught our excitement and passion for Glasgow Christian Academy. I would love to invite you to our campus and share with you our facilities, our staff, our students, and our parents. We would also love for you to consider becoming a part of the GCA Family and are eager to answer any other questions you might have.